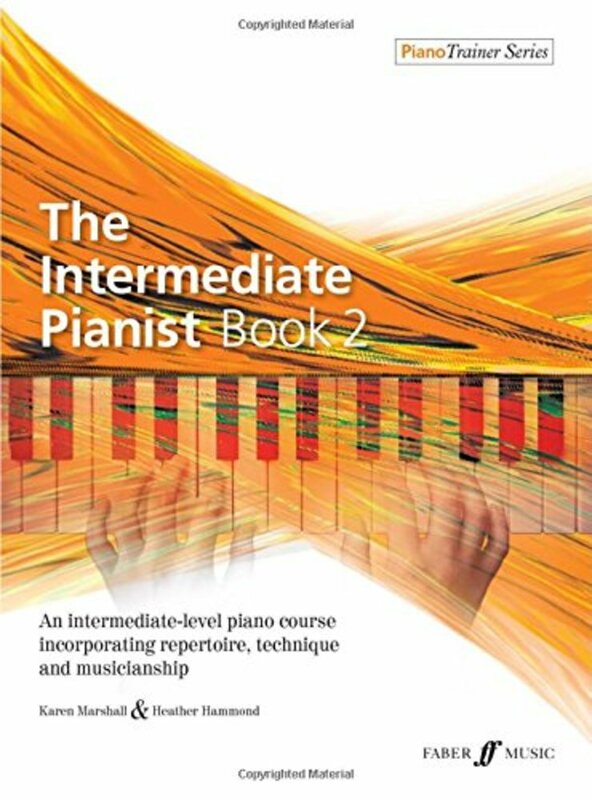 This piano course has been specifically written to help students progress through the tricky intermediate stages of learning the piano. 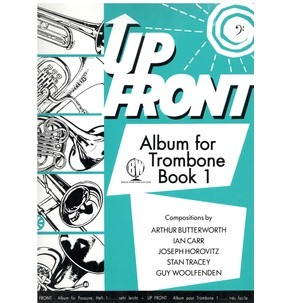 Through carefully chosen repertoire, quick studies, key technical information and musicianship activities, students will develop the skills that they require. 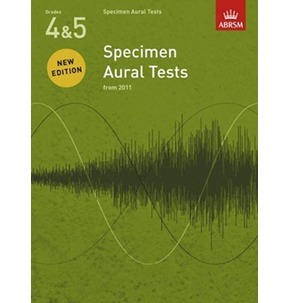 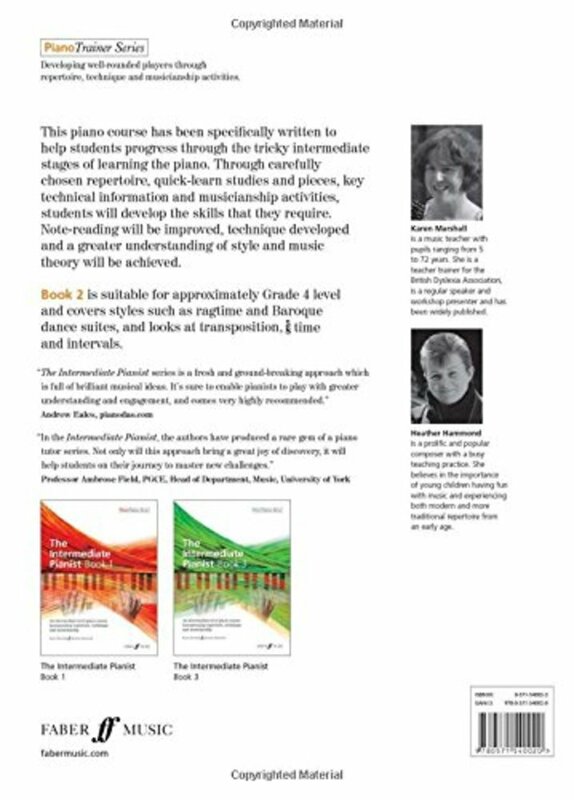 Note-reading will be improved, technique developed and a greater understanding of style and music theory will be gained. 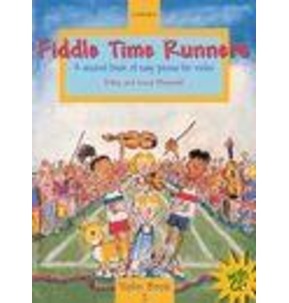 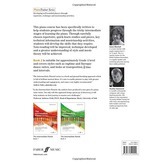 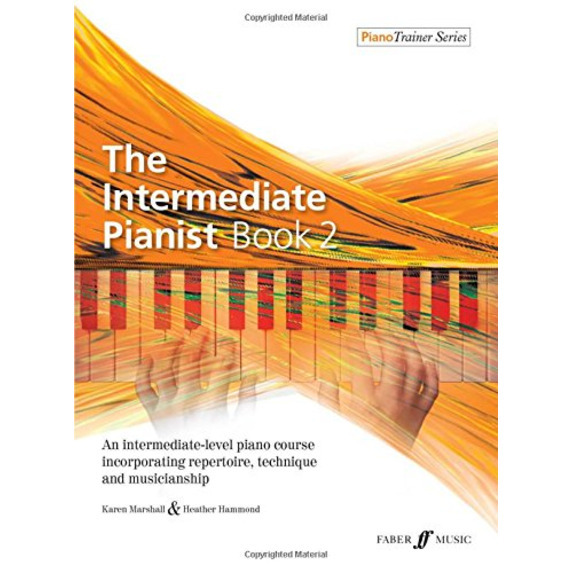 The Intermediate Pianist Book 2 is suitable for Grade 4 level pianists and forms part of thePiano Trainer series.